This week the spotlight is on our Taupo Penny Homes Team. They are proud recipients of a Gold Award from the Bay of Plenty Regional 2015 Registered Master Builders House of the Year Awards. 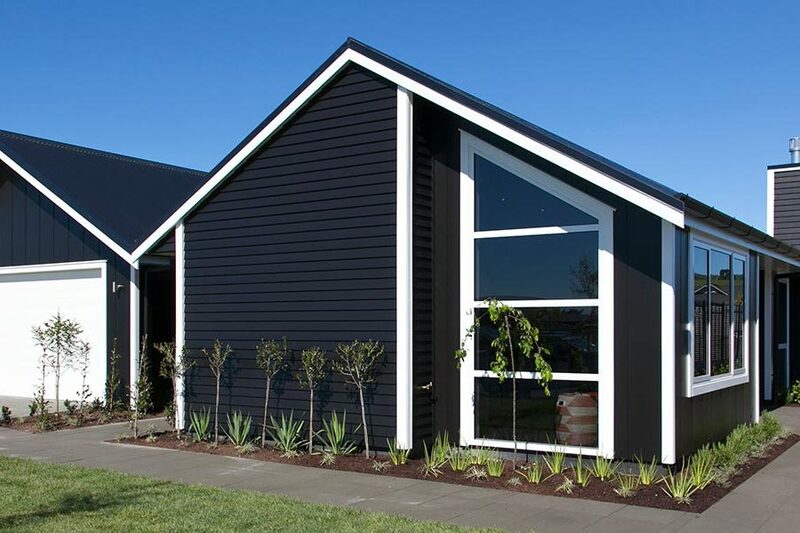 Received for a stunning Taupo home in the Show Homes Category, this Gold Award is a reflection of the quality workmanship delivered by our Bay of Plenty builders, as well as the excellent design, functionality and style of the home. Gold Awards are awarded only to NZ Registered Master Builders whose entries are judged to be at least 80% above industry standard. Here at Penny Homes we hold a strong commitment to building only quality homes and are honoured to have this recognised.